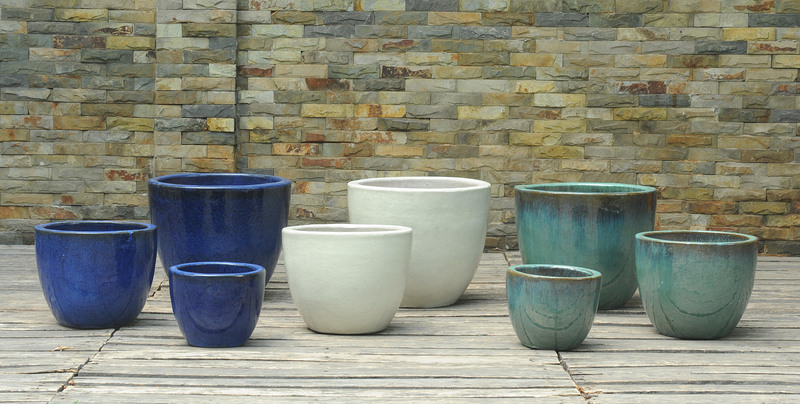 Since hundred years glazed pots are produced in the Vietnamese province of Binh Duong. Small traditional family businesses craft the ceramic pots in carefull handwork. The specific knowledge is passed on and perfectionnized from generation to generation. The result are unique craftet products in high quality.